Jianxin Capital is a venture capital firm focusing on the healthcare industry including biotech, IVD, medical device, etc. The company focuses on the in-depth research in major diseases and unmet clinical needs , promoting the establishment of startups with first-tier teams and technology platforms. 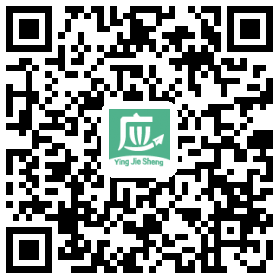 Jianxin also provides professional insights, experience, and resources in product pipelines, team formation, application for registration, and clinical trials, to promote the startups becoming an industry leader. Since the establishment of the company，Jianxin has invested in Eastern Biotech, Innocare, Abbisko Therapeutics, Teligene Ltd, Chipscreen, Akeso Biopharma, LP Pharma,etc which are the leaders in the industry. Jianxin Capital was awarded‘Top 100 Venture Capital Institutions’and‘Top 20 Investment Institutions in the Healthcare Sector’issued by Zero2IPO Group.